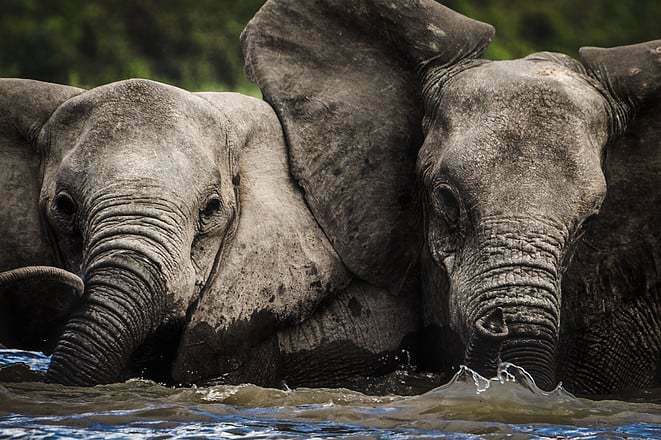 A proposed hydroelectric dam threatens Tanzania’s largest game reserve, the Selous. The Tanzanian government plans to begin the massive dam inside the UNESCO protected wildlife reserve in July 2018. In preparation for construction more than 2.6 million trees will be removed from the dam and reservoir site. The dam will be built on the Great Rufuji River across Stiegler’s Gorge, a canyon some 300 feet wide and 300 feet deep. 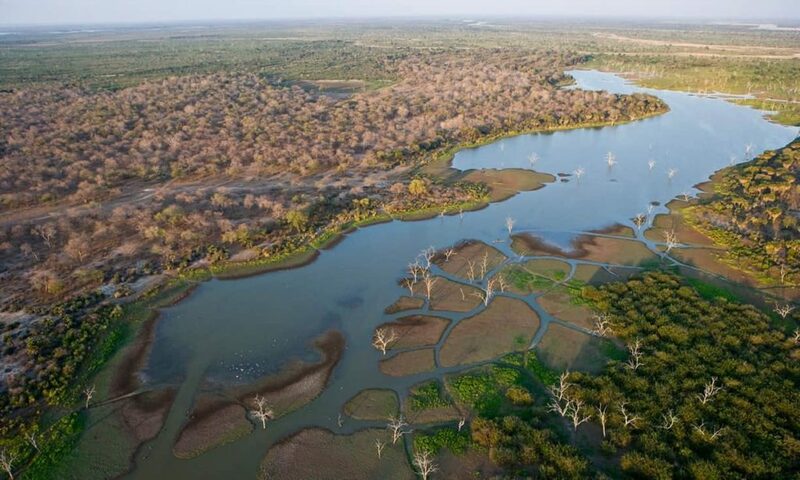 The Selous has suffered from heavy poaching in recent years and the proposed dam could have an even greater devastating impact. Tanzania does have an electricity problem as an only estimated 10% of households have access to the national grid. 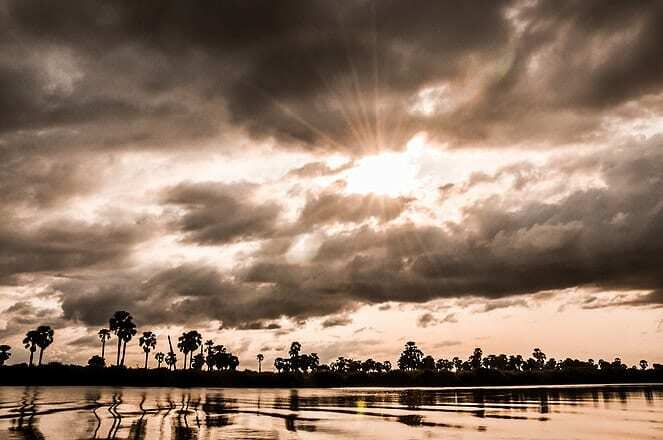 To meet country’s energy needs, the government plans to build the dam in the heart of the Selous Game Reserve to provide the country with an additional 2100 megawatts of electricity. The proposed dam would reach a height of 430 feet and stretching 2300 feet across Stiegler’s Gorge, creating a 463 square mile lake. An area the size of Berlin will vanish under water. Conservation groups have raised concerns over the dam’s negative impacts, claiming the dam will destroy vital wildlife habitat and open the reserve to industrialization, infrastructure, and settlements. The dam could also impact one of Tanzania’s greatest sources of income, tourism. Most tourists visit the famous parks in the north, including the Serengeti and Ngorogoro but few tourists visit the wild southern parks and reserves like the Selous or Ruaha. However the dam will be built in an area with the most wildlife and interesting landscapes, areas of most interest to tourists. If the Selous is destroyed all the potential for tourism there and in southern Tanzania is also damaged. It's not just Tanzania’s wildlife, ecosystems, and tourism that are at stake. Local livelihoods could suffer as well. 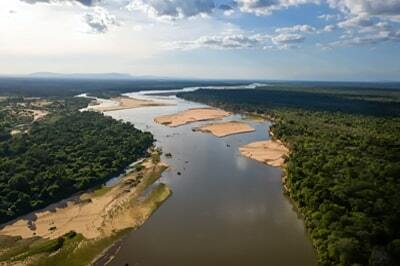 The Rufiji is Tanzania’s largest river and crosses the Selous for 370 miles before finally entering the Indian Ocean. The dam would trap tons of sediment and cut off water for lakes and farmland downstream. The construction of the dam could damage the livelihoods of over 200,000 farmers and fisherman. Covering nearly 20,000 square miles and bigger than Switzerland, The Selous is Africa’s largest reserve and one of the largest protected areas on earth. Besides the plentiful game and diverse habitats, the Selous sees far fewer visitors than the more famous Serengeti or Ngorongoro. The northern region has been allocated for photographic safaris while the southern region is mainly a collection of hunting concessions. The reserve is named after Fredrick Selous, an early hunter and explorer in southern and eastern Africa. The Great Rufiji River bisects the northern half of the reserve as it flows through acacia woodlands, swamps, and grassland. The river sprawls out across the landscape into a series of lakes and deltas which ebb and flow with the rains. The rich diversity of habitats found in the Selous supports an amazing array of birds and mammals. 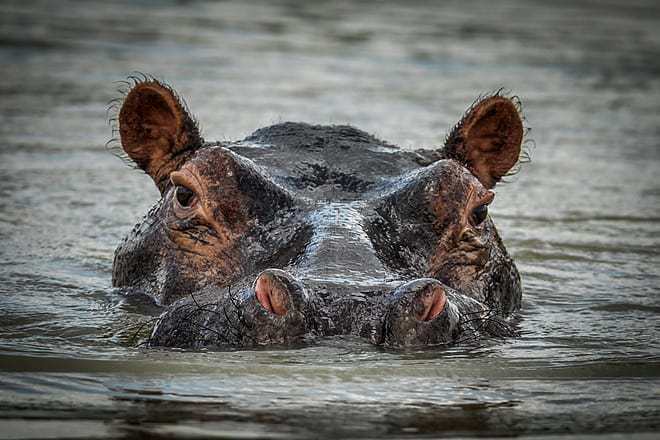 Healthy populations of Cape buffalo, lions, African wild dog, giraffe, hyena, and leopard can be found in the Selous along with significant herds of plains game. Historically, the Selous contained great herds of elephants but heavy poaching in recent years have reduced elephant numbers. Deutchse Welle: "Tanzania's Biggest Wildlife Reserve Under Threat"
The Guardian: "Tanzania Presses on with Hydroelectric Dam on Vast Game Reserve"
Safarious: "Tanzania to Open up Selous Hydroelectric Dam Site for Logging"
GrassTrack Safaris can organize visits to the Selous and southern Tanzania’s other parks. We are currently offering a September 2018 departure to the Selous, Ruaha, Mukomi, and Udzungwa’s. Contact us soon as this safari is almost sold out.